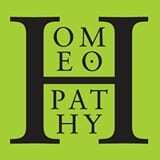 [post_content] => Professor George Vithoulkas gives an exclusive interview in the latest issue of the Society's journal New Homeopath. Prof Vithoulkas, one of the leading lights of homeopathy who is celebrating his 50th year in the sector, explores how homeopathy works in the quantum field, and outlines the action needed to ensure homeopathy survives in a "mainstream medical world". The interview with editors Sarah Lane and Julia Lockwood appears in the winter journal which goes out to members from December 8. The issue also features Dr Elizabeth Thompson on the demise of the Portland Clinic and rise of the National Centre for Integrated Medicine, Dion Tabrett on organopathy, and using cannabis oil in practice. 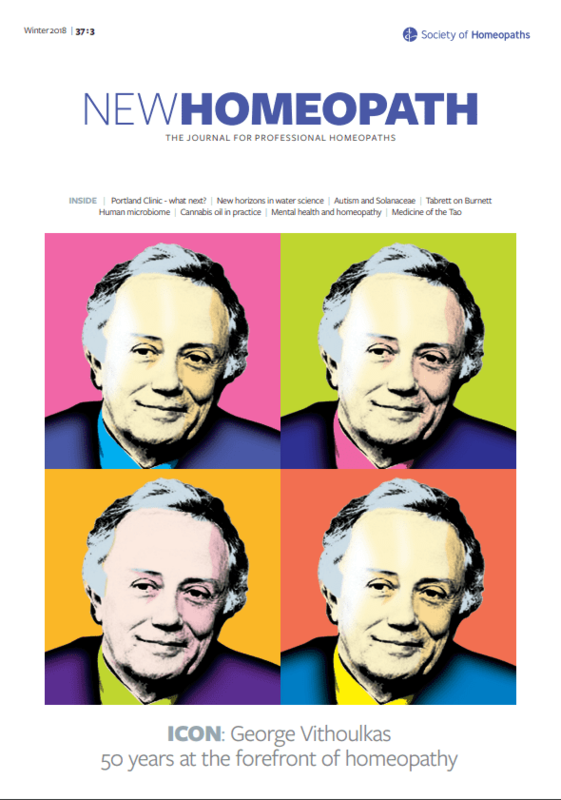 Professor George Vithoulkas gives an exclusive interview in the latest issue of the Society’s journal New Homeopath. Prof Vithoulkas, one of the leading lights of homeopathy who is celebrating his 50th year in the sector, explores how homeopathy works in the quantum field, and outlines the action needed to ensure homeopathy survives in a “mainstream medical world”. The issue also features Dr Elizabeth Thompson on the demise of the Portland Clinic and rise of the National Centre for Integrated Medicine, Dion Tabrett on organopathy, and using cannabis oil in practice.